La Key Beauté is operated by professional estheticians and we have over 10 years of experience in the skin care and cosmetics. Client's satisfaction is our top priorty so we only use high-quality products for your treatments. 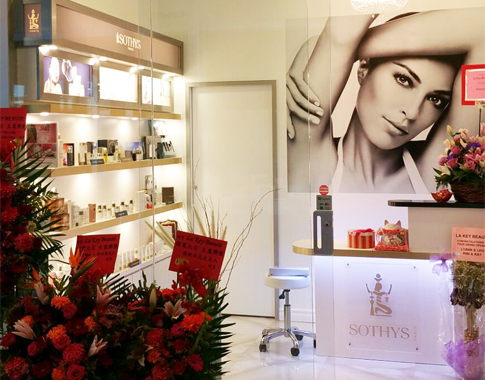 For facial treatments, we selected a famous brand SOTHYS from France. For nails, we use the brand - Alessandro and all the permanent makeup products are premium brands from Korea. With our knowledge and education, We can surely give you professional suggestions and answers for any questions you have.